Looking for quality hand built Amish Furniture, but don't have the time that it takes for it to be built-to-order? 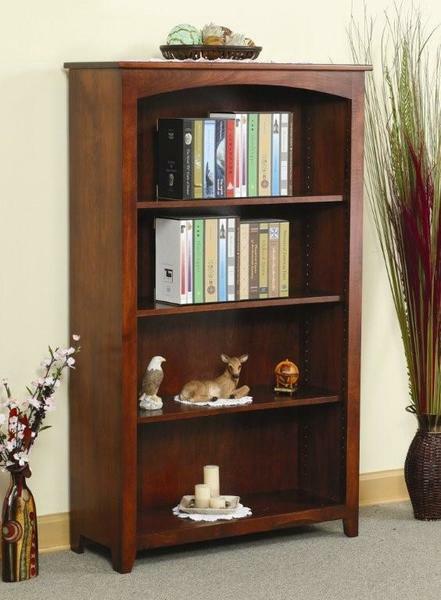 Don't worry, this Quick Ship Economy Bookcase is the perfect solution. Pre-built in oak or brown maple wood, all you have to do to get this amazing bookcase on it's way to you is to select its finish color to personalize the look to match your personal style. Your new bookcase will be finished and shipped in 2-3 weeks.